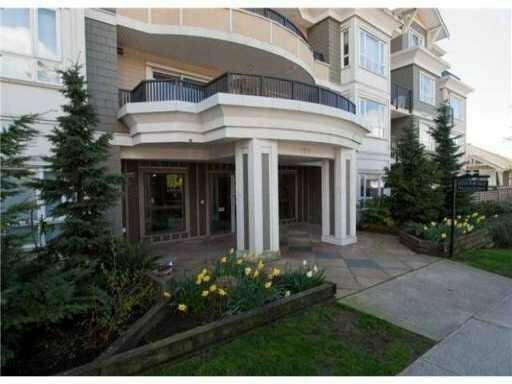 111 - 183 W 23rd Street, North Vancouver - SOLD | Michael J. Chiu - Royal Pacific Realty Corp. 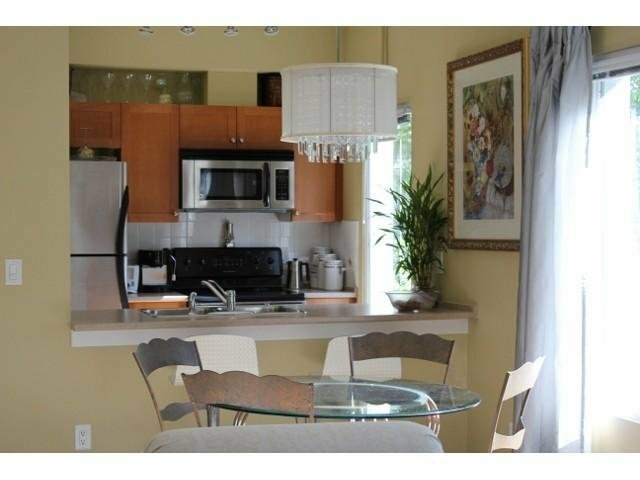 This immaculate, bright, 2 br S/E corner unit located in the popular Creekmont Estates, boasts overheight 9' ceilings, stainless steel appliances, two additional east-facing windows increase the light filled rooms and a warm and inviting de cor enhance the fine example of open concept living. 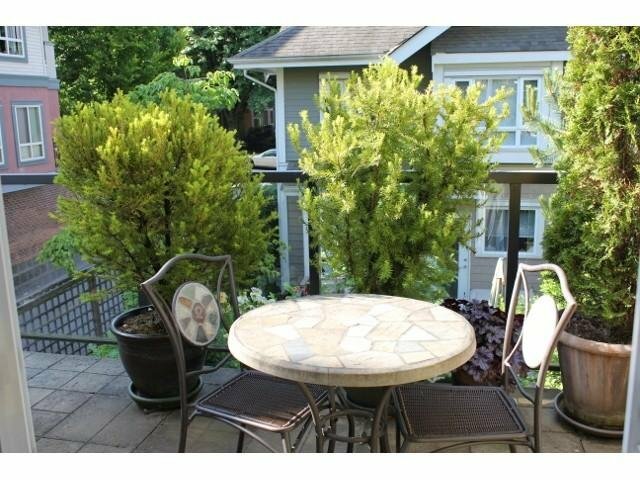 The spacious above ground, uncovered private patio provides extended living space perfect for entertaining. 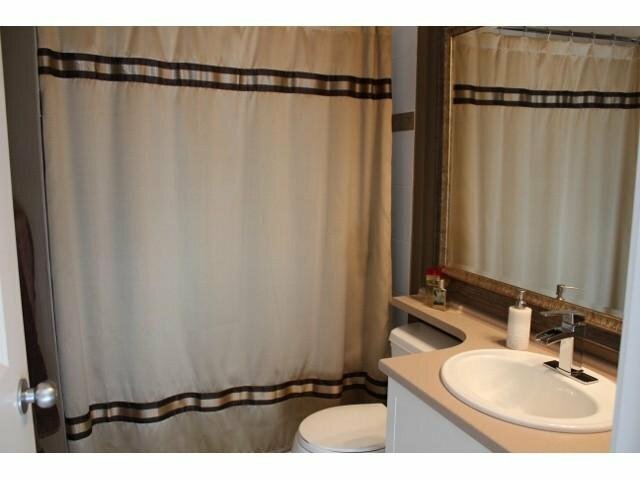 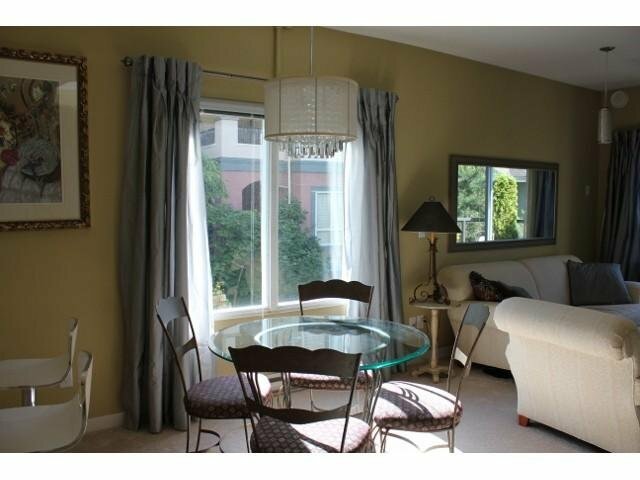 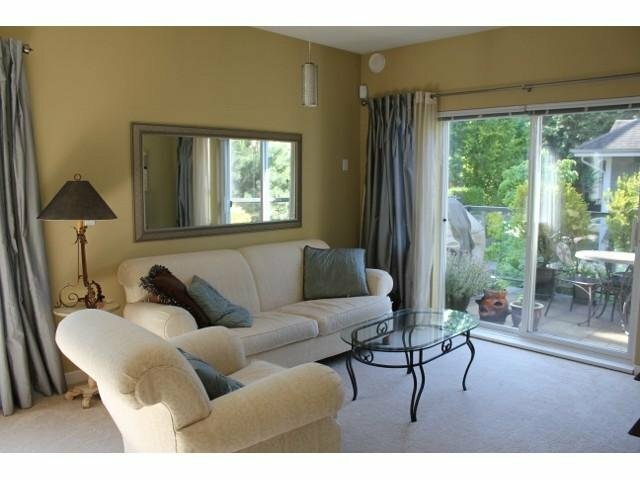 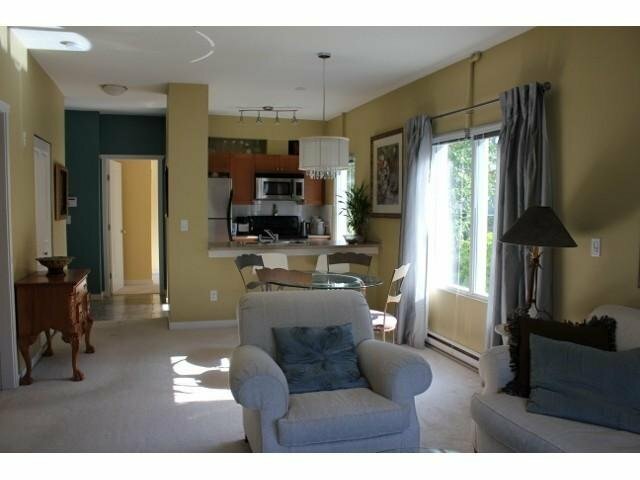 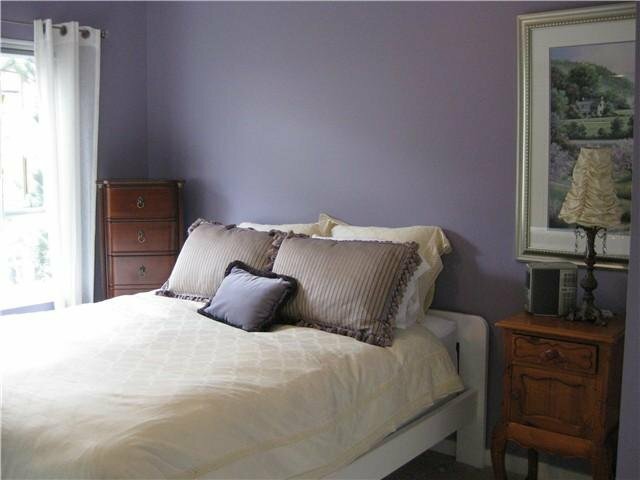 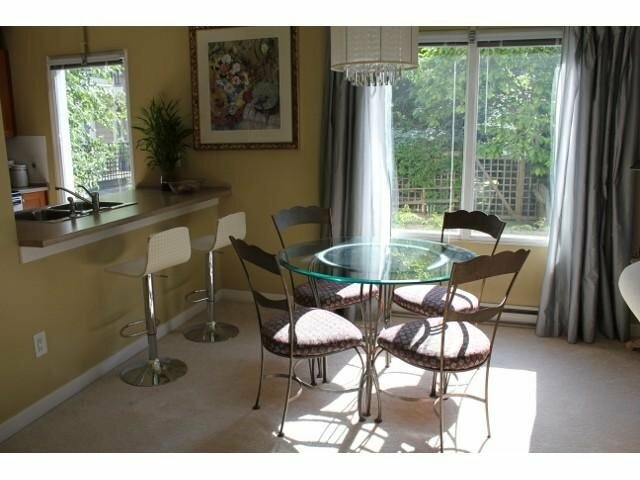 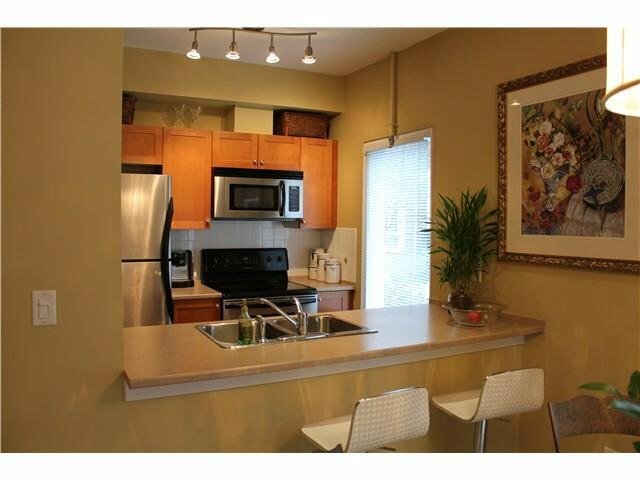 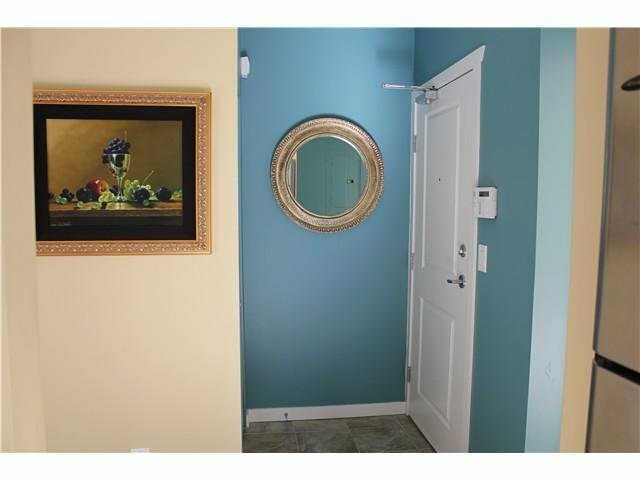 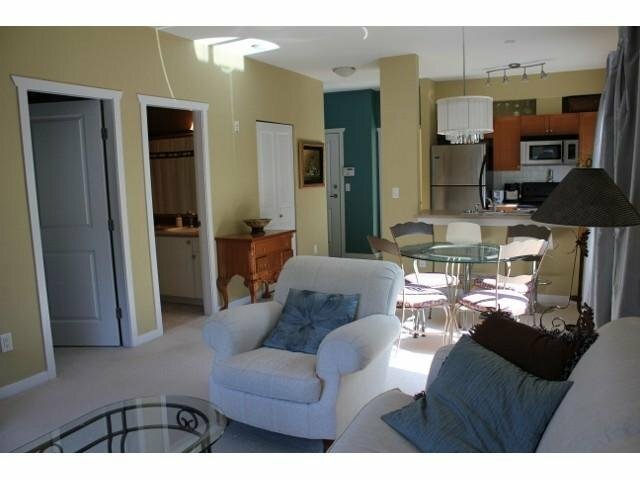 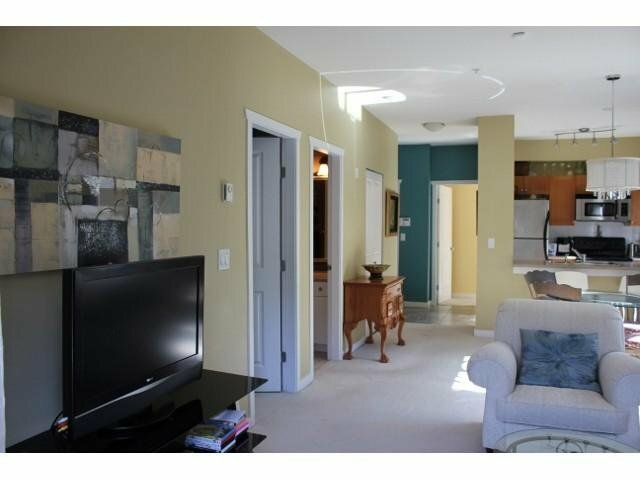 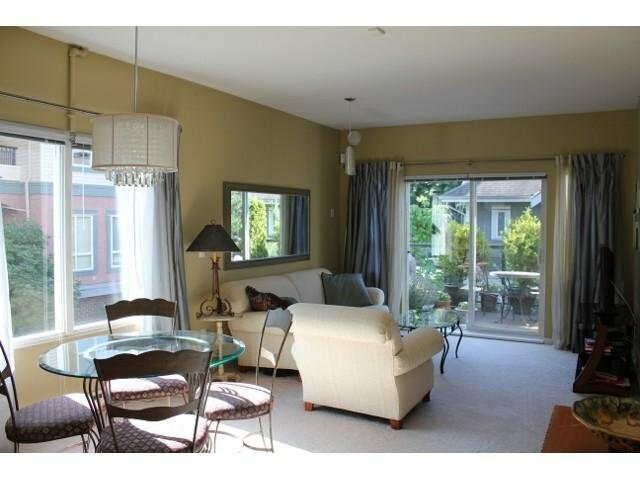 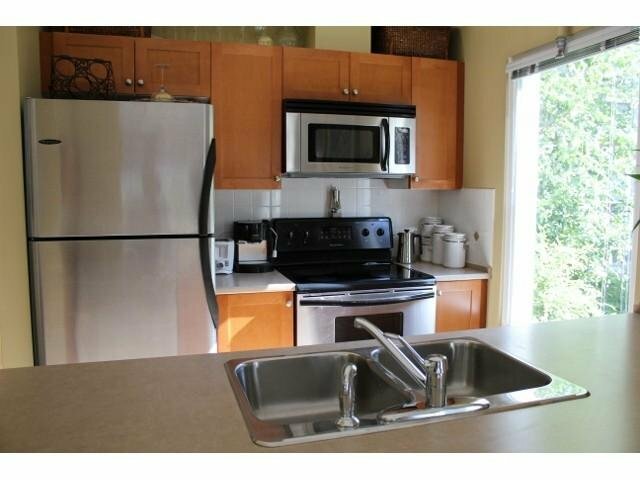 This very clean and well maintained unit takes full advantage of privacy with the separated bedrooms. 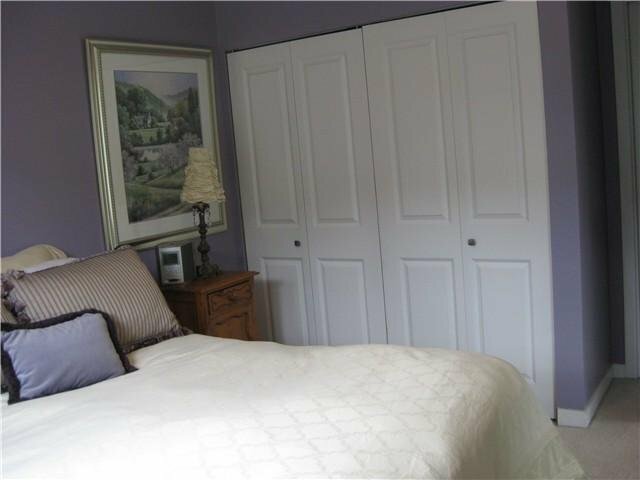 With one parking, insuite laundry and a storage locker this unit has it all. 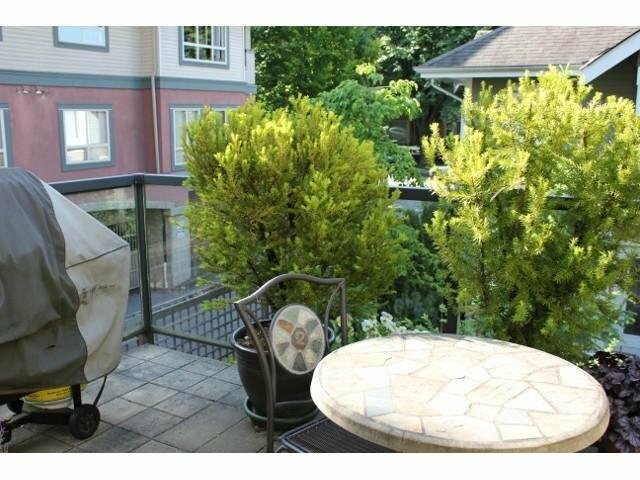 All the amenities of Central Lonsdale are at your doorstep. 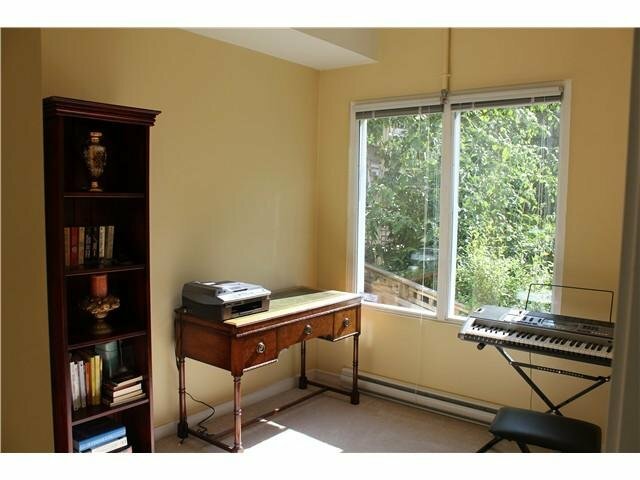 Buy with confidence in this fully rainscreened building.